There are certain things in life we have always wanted to do, one of them is playing as a grandma with some serious issues. First of all, you get to surround yourself with some adorable Moogu minions and send them to their inevitable doom, sounds fun right? Secondly which rad grandma doesn’t want to have her own murder garden? 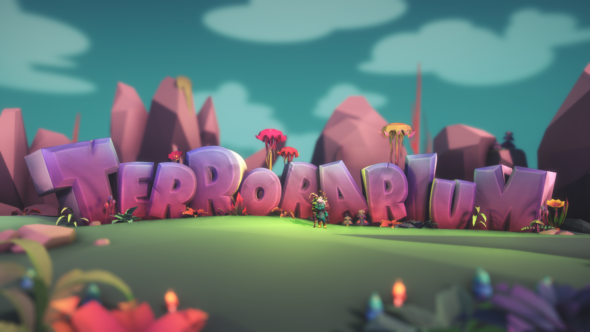 With more than a hundred unique characters, deadly plants and terrains to choose from; Terrorarium lets you dive into a world full of fun right now! Watch the launch trailer down below!